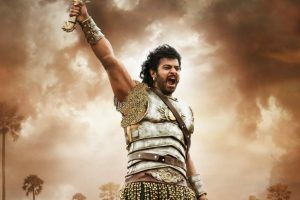 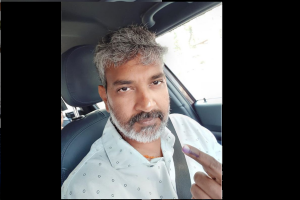 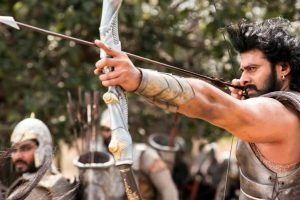 Chiranjeevi, Jr. NTR, Ram Charan and Allu Arjun among others cast their vote on Thursday for the 42 Lok Sabha seats in Telangana and Andhra Pradesh. 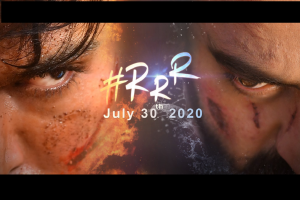 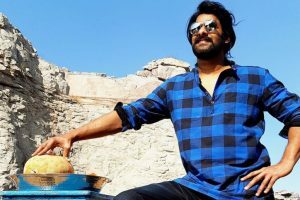 At a press meet, which was held a couple of days ago, the team announced that RRR would hit the theatres on July 30, 2020. 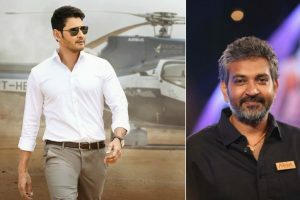 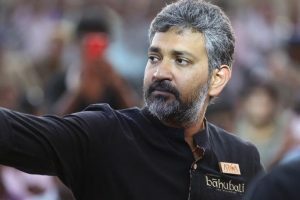 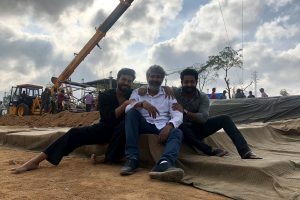 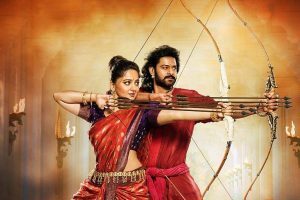 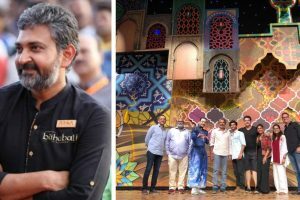 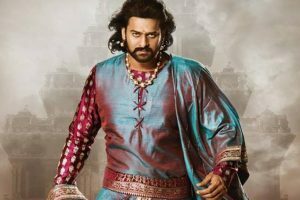 Continue reading "SS Rajamouli is all praises for Disney’s musical broadway Aladdin"
Continue reading "‘Baahubali 2’ surpasses ‘Baahubali’s lifetime collection in China on Day 1"
Continue reading "After ‘Secret Superstar’ and ‘Bajrangi Bhaijaan’, ‘Baahubali 2’ set to open in China"
Continue reading "‘Baahubali 2’ completes 100 days in Japan, emerges 3rd highest grossing Indian film"
Continue reading "SS Rajamouli praises ‘Rangasthalam’"
Continue reading "‘Baahubali 2’ becomes a case study at IIM"
Continue reading "SS Rajamouli receives ANR award"
Continue reading "‘Vivegam’ is on par with ‘Baahubali’ in technical aspects: Antony L Ruben"
Continue reading "50 days of ‘Baahubali 2’, film still going strong"
Continue reading "I have been more ‘Baahubali’ than myself in five years: Prabhas "
Continue reading "Don’t want the world of ‘Baahubali’ to end: Rajamouli"
Continue reading "Why Prabhas is the hottest southern star"